When a critical event or accident occurs, you need the full story—and you need it in living color. With our dual dash cam multi-camera systems you get a truck camera system fully in line with the latest ELD compliance. What’s more, you also get the integrated technology and features of a mobile DVR. Your business intelligence is only as strong as the data that backs it. As a fleet manager, seeing through your driver’s eyes is powerful intel. 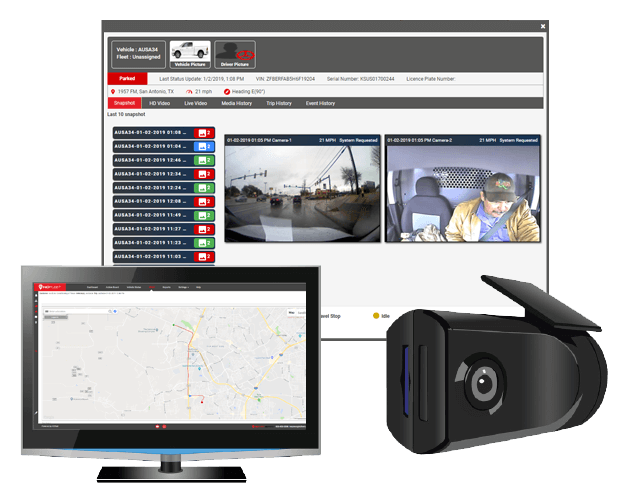 This new frontier for a vehicle camera system turns trucks into mobile communication units and cuts costs and driver risk management. 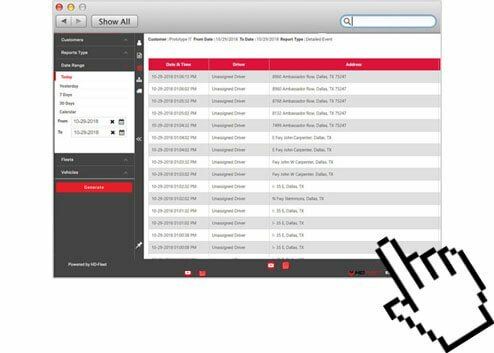 Your job as a fleet manager is hard enough without having to second guess the facts. A multi-camera system from HD Fleet is among the first truck camera systems to put you in the driver’s seat along with your trucker. Imagine being able to see through your driver’s eyes and know what’s going on inside and outside the vehicle at all times, IN real-time. When you have our vehicle camera system, you have access to limitless driver data, empowering you to run a safer, more efficient fleet. 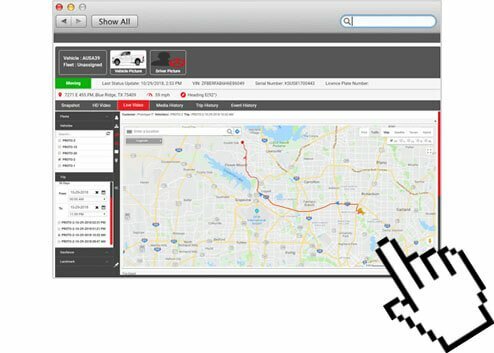 At HD Fleet, we have one of the first true GPS tracking cameras for fleet monitoring so you can retrieve real-time information on demand. We offer multiple camera setups including a dual dash cam system so you can know what’s going on from every angle. 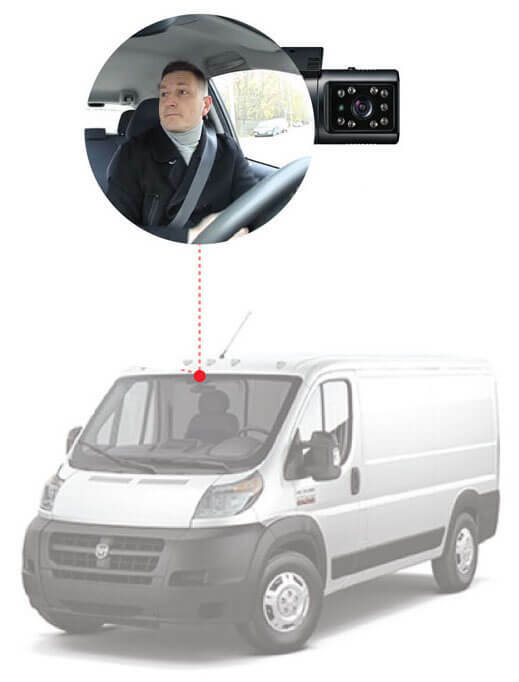 Why Does Your Truck Camera System Need a Driver Facing Camera? 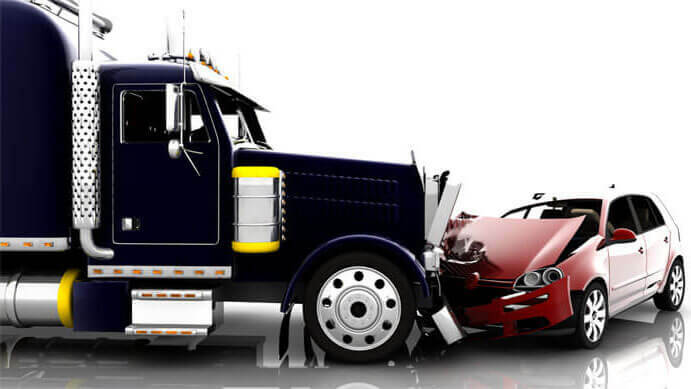 A major benefit of driver facing cameras is helping exonerate a fleet after an accident, which avoids exorbitant litigation fees. But the biggest reason is safety. Safer fleets are a result of competent drivers and that can come from education about better driving skills. 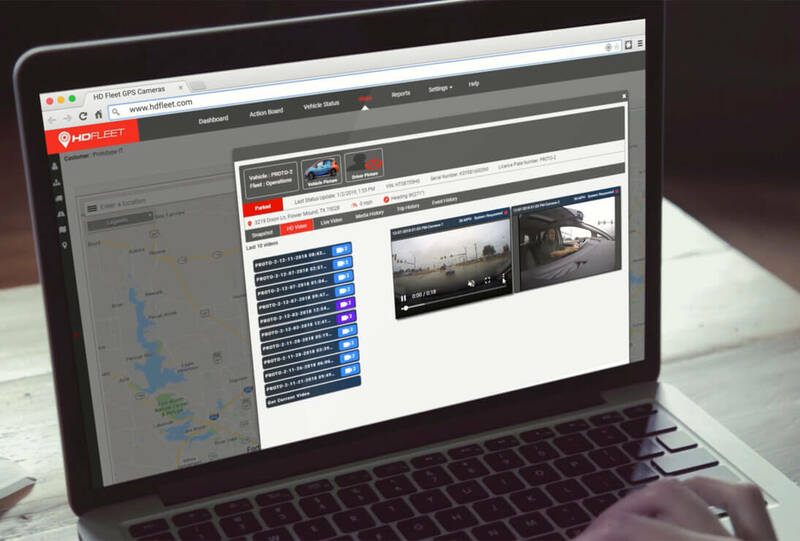 Our cameras proactively alert drivers and provide fleet managers with instant, actionable information to better coach them. Technology is at the foundation of driver safety, reducing risk and making roads safer. 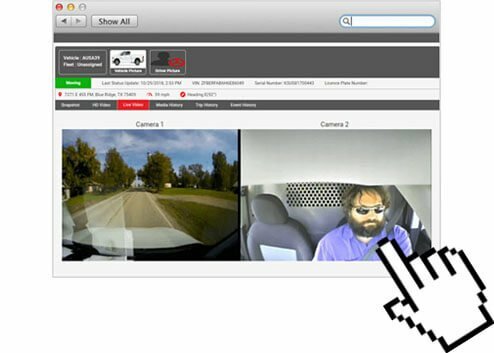 Your drivers face dangers on the road daily and having dual cam dash video footage on hand is mandatory for minimizing losses for everyone involved. Our multi-camera systems combine video intelligence, computer vision technology, and vehicle data to deliver insights traditional GPS cannot. 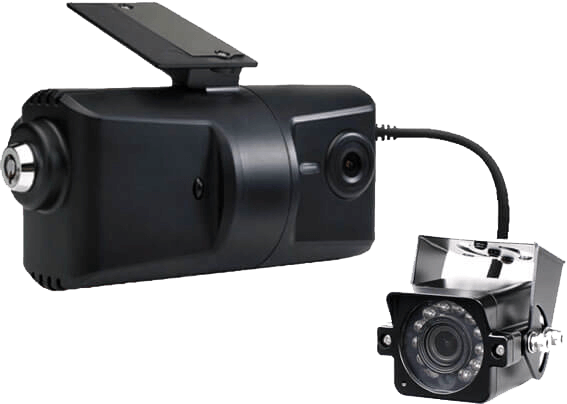 Our 720p incident cameras feature a tamper-resistant design and come standard with 3G connectivity and unlimited storage for video footage on our secure, cloud-based servers. 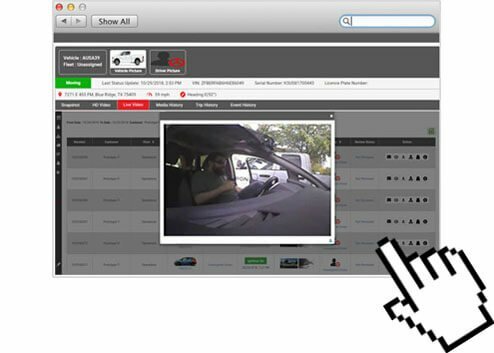 With our vehicle camera system, you can access live video feeds as well as footage from previous trips. 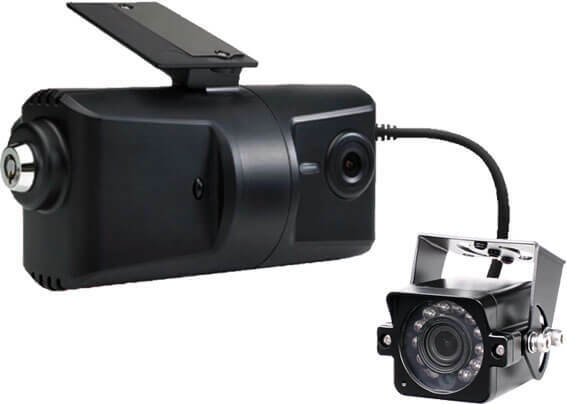 At HD Fleet, we offer a single source solution for dual dash cam video monitoring that offers more features and convenience than you have ever seen in a truck camera system. The ability to ride along with your drivers can enhance safety programs, reduce claims, lower insurance premiums and more. 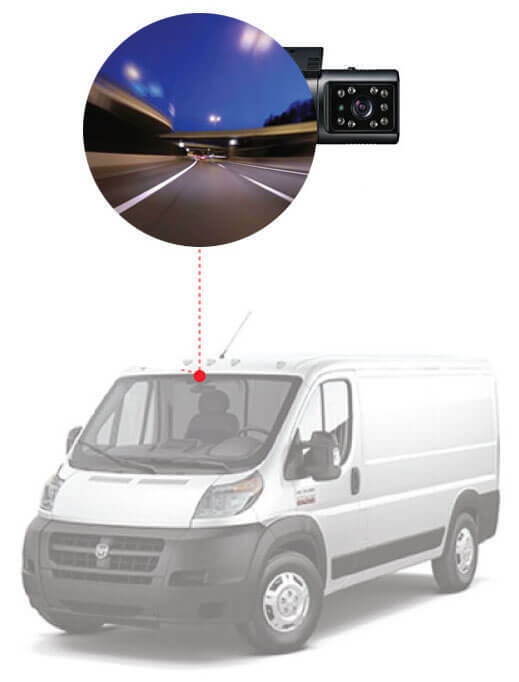 Our cameras let you maintain the advantage needed to improve your fleet’s safety while effectively targeting improvements through enhanced driver engagement. Want to learn more? 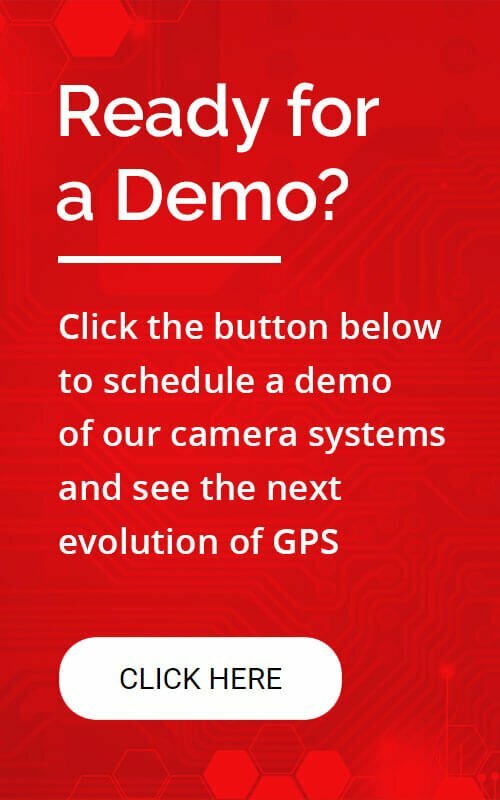 Fill out the form to schedule a personalized demo of our GPS tracking cameras so you can learn first-hand about the benefits our systems provide.